As we all know about Facebook, Facebook is a social media platform where you can connect with your friends and relatives and share your pictures and thought with them. Facebook has many other features like sharing your location and your current activity. 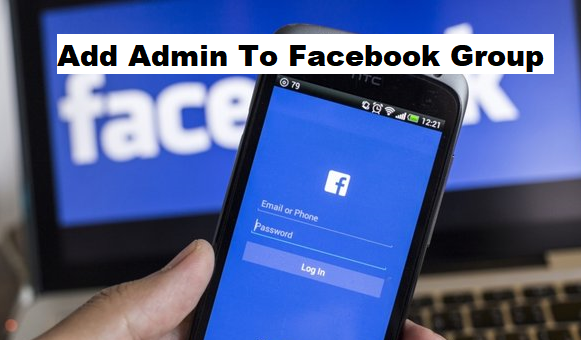 In this Article, I am going to show you how you can add admin to Facebook group. 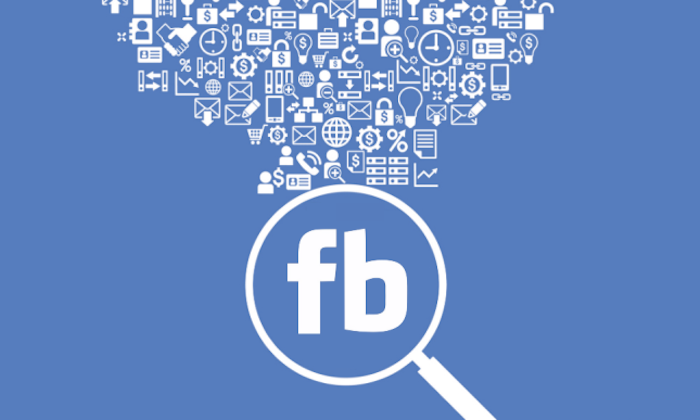 There are 2 billion Facebook users use the platform daily. You can also create pages, advertise your brand and make groups increase fans base and enhance an excellent communication. Today, approximately every active person that is active on the internet has an account on Facebook. You can create a group on Facebook in which you can add your friends, family or your workmates. Group feature on Facebook is a beneficial and useful option to connect to a conference with your friends and mates. Can I make more than one admin of my group? How can I remove an admin from my group? A Facebook group is a place of communicating with a group of people to express their opinion and share their common interests. A Facebook group lets you come together with another people to discuss a common cause, express objectives, activity or issue to organize, post photos, share related content and discuss issues. 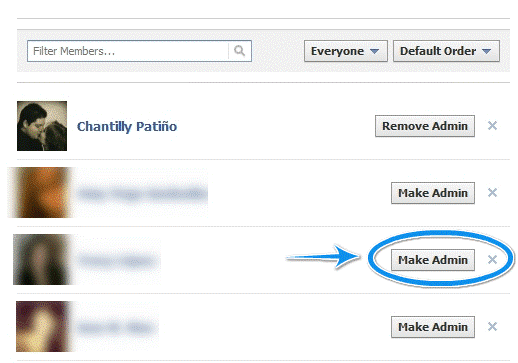 When you create a Facebook group as an author, you become admin of that group by default automatically. 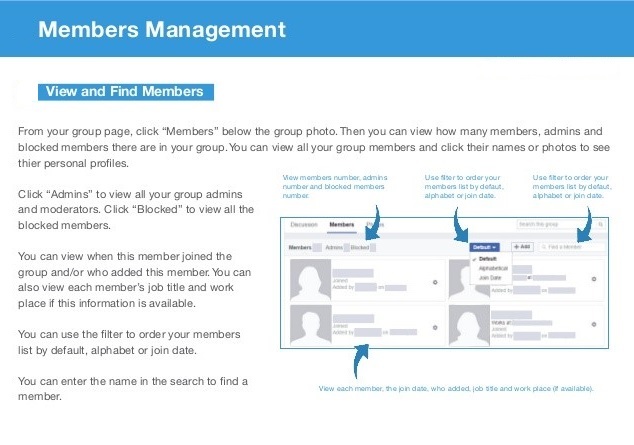 When you are an admin of a group on Facebook, you can add or remove people from the group, except this, you can also modify your group that gives an edge over other members of the group. In most cases, after creating a Facebook group, it becomes a challenge to handle the group with only one admin, so the admin needs another admin to handle the group. There are many groups created that needs more than one admin depending on the group type. 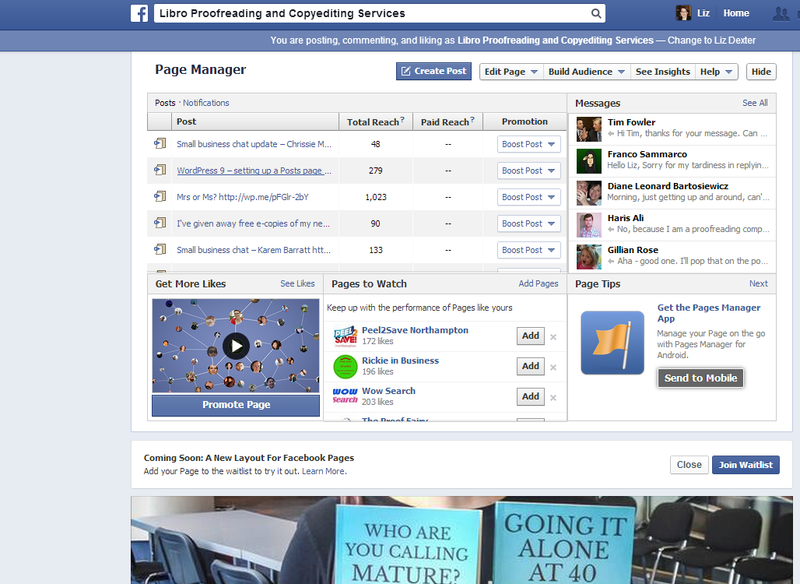 If you are in the same case and want to add admin to Facebook group, this article will help you. Open your Facebook account by entering the correct details of your account in the dialogue box provided by the Facebook. After entering your username and password, click to log in and your Facebook account will be open. After opening your Facebook account, you are now on the home screen of the Facebook account. Just look at the upper left corner of your screen, you would find written groups with an icon of the group. The group’s icon is located under your profile, and it is located under the explore option. Click the groups. After clicking the group’s icon, your screen is now showing the list of groups, you have created and the list of groups, in that you are added. Click the group to which you want to add admin to Facebook Group. After clicking on the group name, you may see some of the group invites that you have not yet accepted, just go down by scrolling and see where the invites list ends. Here you can see an option ‘Groups You Manage,’ by clicking it, you will find the groups you manage. If you are managing more than one Facebook group, then you have to click on the particular group in which you want to add an admin. After clicking the particular group, you will see an option for members. When you click on the member’s option, it will automatically link you to a page where all the members of the group are listed out alphabetically. When you reach the page of group members list, you will find a dotted test box beside every group member. Find the member you want to add admin to Facebook group. You will see a dotted text box beside the member with three dots inside it, by clicking on the box, you will get a drop-down menu with some options. After getting a drop-down menu with options, find the options named as make admin. Click the option, and the member has become the second admin of your group. You can make more admins of your group by repeating the same action. Remember, whoever you want to make an admin, he/she must be a member of that group, and after making the member an admin, he/she will be able to edit group settings remove or add admin to Facebook group and make other members admin. If you also wish to know Whatsapp Tips & Tricks, click here. Absolutely, you can make more than one admin of your group by using the method mentioned above. Want to add 100 admins or 50 admins to your group? You can. So, this was all about the procedure to add admin to Facebook group. I hope, you understood the article and liked it. For any further questions, please feel free to ask in comments section below.